Below are links to some of the videos of me talking about creativity and innovation. 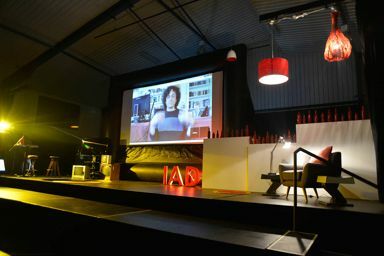 They include videos I've made, interviews and keynotes. More will be added soon.